I’m holding an eastern pipistrelle (Pipistrellus subflavus) that was caught during a bat conservation workshop run by Bat Conservation International. I got to go on a UNCA undergraduate research grant! I graduated from UNCA with a BS in biology in 2006, then worked as a vet tech for two years before starting grad school. I graduated from Ohio University in 2014 with a PhD in biology and began a tenure-track position as an anatomy professor at a small, undergraduate university in NC. I feel incredibly lucky to have a position at a university that emphasizes excellence in undergraduate education, where I am supported in investing most of my time in teaching. 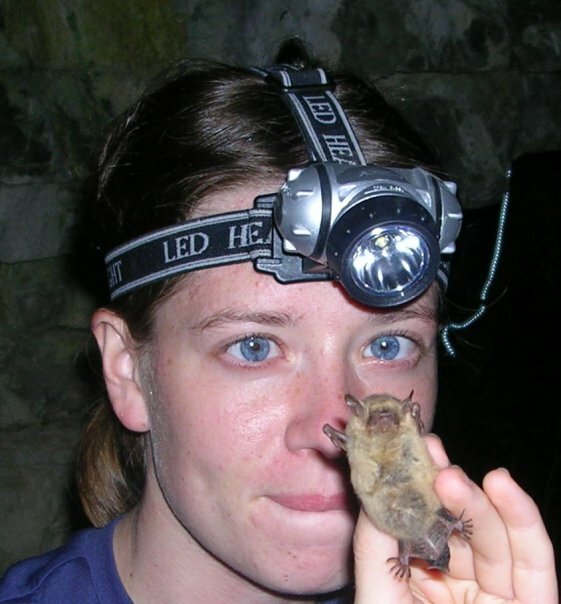 I also have the opportunity to continue independent and collaborative research (I am interested in understanding patterns in evolution of mammalian craniofacial morphology in response to trophic shifts, and I have gotten to work with some incredible animals including bats, kinkajous, alpacas, and howler monkeys!). Whether you’re applying to grad school, med school, or a job, the decision to admit you won’t come down to how many things are on your resume. Rather, schools and employers will focus on whether you’ve done the things you’ve taken on well and whether those things have reinforced your decisions to pursue your intended career. Sure, there are gregarious go-getters out there who seem to take on everything and shine at everything they take on. I’m not one of those people! When I take on too much, I get frazzled and do bad work. For me, the most important factors for getting into grad school were coursework (I tried different things and identified what I loved. A semester in mammalogy and human anatomy helped me pinpoint an interest in mammalian functional morphology), undergraduate research (You’re at one of the best undergraduate research institutions in the country! Find someone who does what you love and align yourself to learn from them. I did a project with Chris Nicolay, and he was a phenomenal mentor who, above all, helped me figure out how to turn my interests into a career. Just make sure you’re doing it for the right reasons—interest—and not just to pad your resume), and working as a vet tech (not only did I gain invaluable experience, I also learned that I did not want to be a vet. To me, it was tremendously important to be able to find a career in which I had the freedom to ask questions). Ultimately, both the experiences and the confidence in my decision were important factors in my acceptance to grad school. The most important factor was that I knew specifically what I wanted to do and chose a lab that was a clear fit. 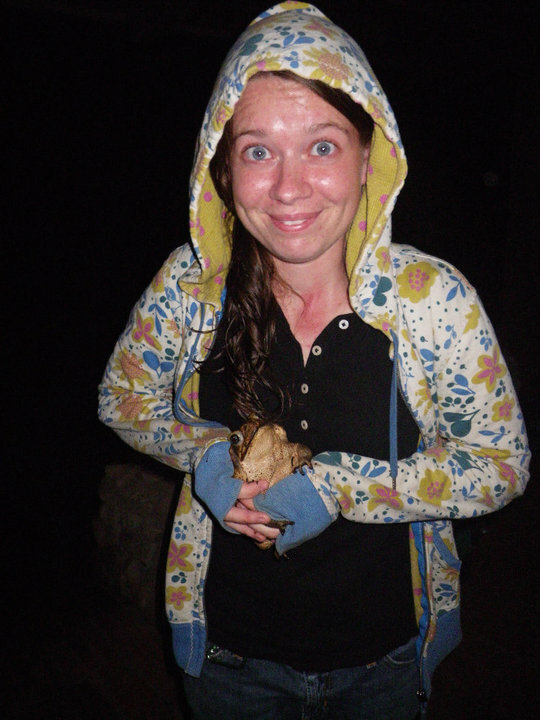 I’m holding a cane toad (Rhinella marina) found in Costa Rica while doing field research on chewing in howler monkeys during grad school. The picture doesn’t do him justice–he was enormous–hence my excitement. Be sure to choose a path in which you love what you do enough to keep doing it on days when you hate what you do. If there’s one thing that will make you stand out as a student or employee now and for the rest of your life, it’s being willing to complete tasks whether or not you feel like it or see their merit. To be successful in grad school, you’ll likely be pushed to change the way you write, think, and even feel. This sort of transformation can be, well, miserable. You’ll have to stare right into the face of not knowing what you’re doing and the creepy and unfamiliar prospect of utter failure. Meanwhile, your friends will start getting jobs and buying houses. You’ll wonder why you’re doing this to yourself (your mom might even ask you why you’re doing this to yourself–mine did). You’ll read discouraging statistics about grim job prospects after grad school and drowning in student debt. You may not always feel like you love what you do, but you have to keep showing up and doing things, whether or not you’re successful or sure, because with time, you start to gain perspective, and the ups and downs get smaller. Ultimately, people who love what they do stand out, and so it’s important to remind yourself a little bit every day that you’re doing what you love. It’s good for you and for your career to nurture and express the love that got you where you are, and remember that that love will get you where you’re going. 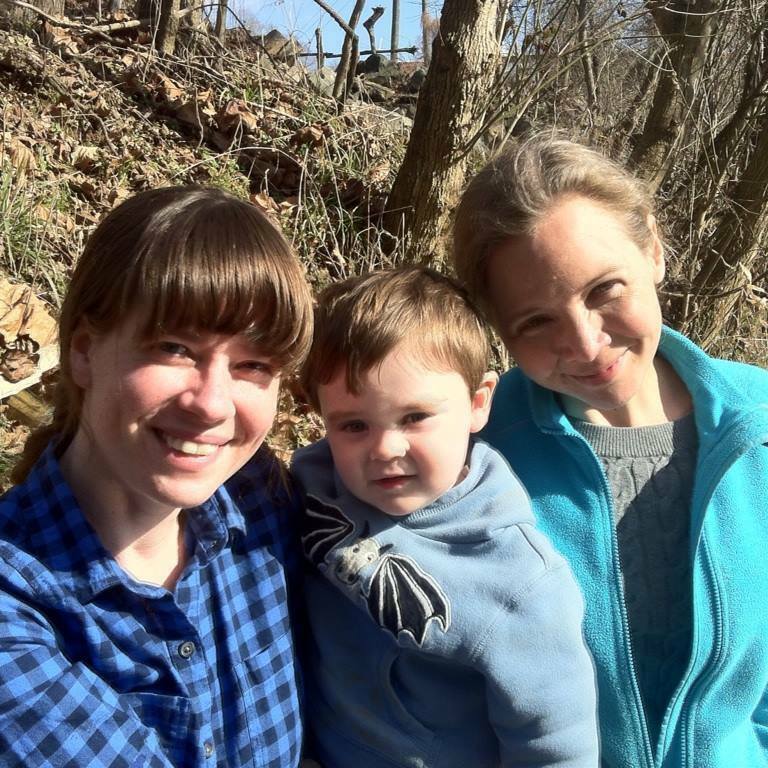 Me and my 3-year-old son, standing beside a fellow UNCA biology grad-turned professor, Dr. Jen Hamel. 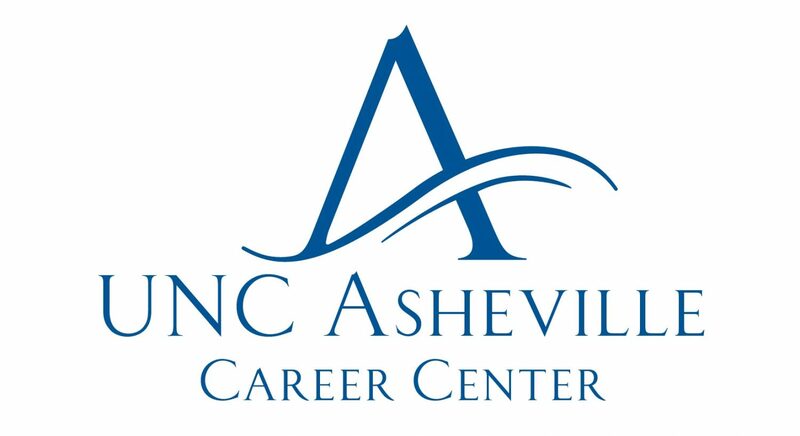 There is no doubt in my mind that I have a PhD and a career that I love because of the creativity, devotion, and investment of the UNCA faculty. My career goal is to be like them, for my students. This entry was posted in Uncategorized and tagged Biology, PhD, professor, teaching. Bookmark the permalink.